If there’s one thing I’ve learnt, it’s that the number 1 most important factor to having a good travel experience is sleep. Moving around is tiring and making sure you get a decent amount of kip is crucial to feeling good and staying healthy. I’ve gone through dozens of different travel pillows. 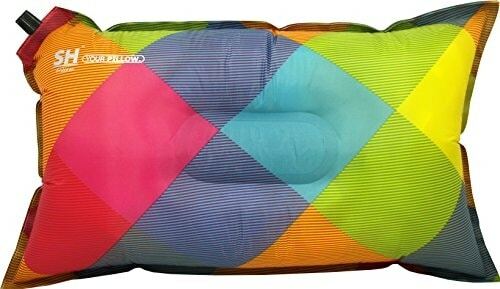 There is only one that I consider comfortable and durable enough to be worth the space in my bag: Your Pillow by SHO. Sure, this is a real luxury item but unless I’m on a serious adventure, it comes with me. 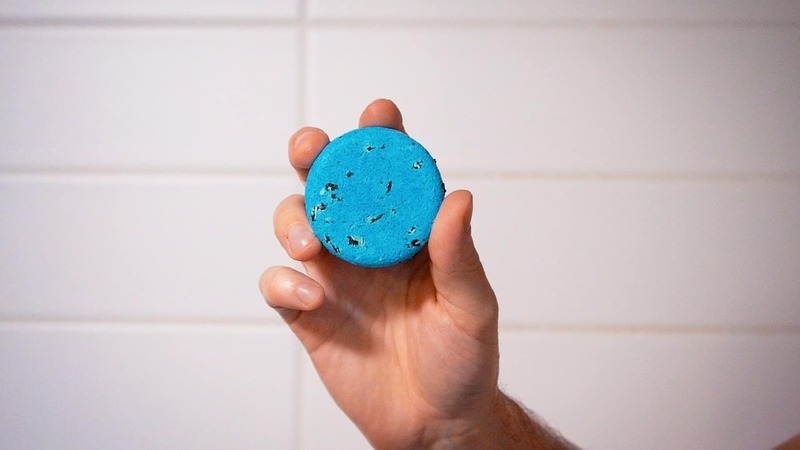 Lush shampoo bar’s smell great, are lightweight, last for ages and won’t leak in your bag. I took one on my 1000km hike across Israel and it lasted me the whole time, washing both myself and my clothes on the occasions that I had the luxury of a shower. Don’t forget to also buy a shampoo bar tin for easy storing. 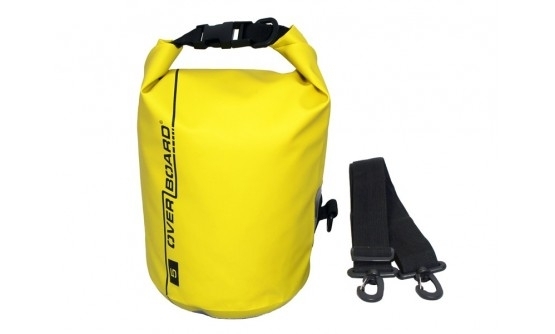 This heavy duty bag has proved endlessly useful on my adventures. From keeping my phone and electronics dry in monsoon downpours, to allowing me to keep my valuables with me when I’m swimming on a beach or doing a water activity. 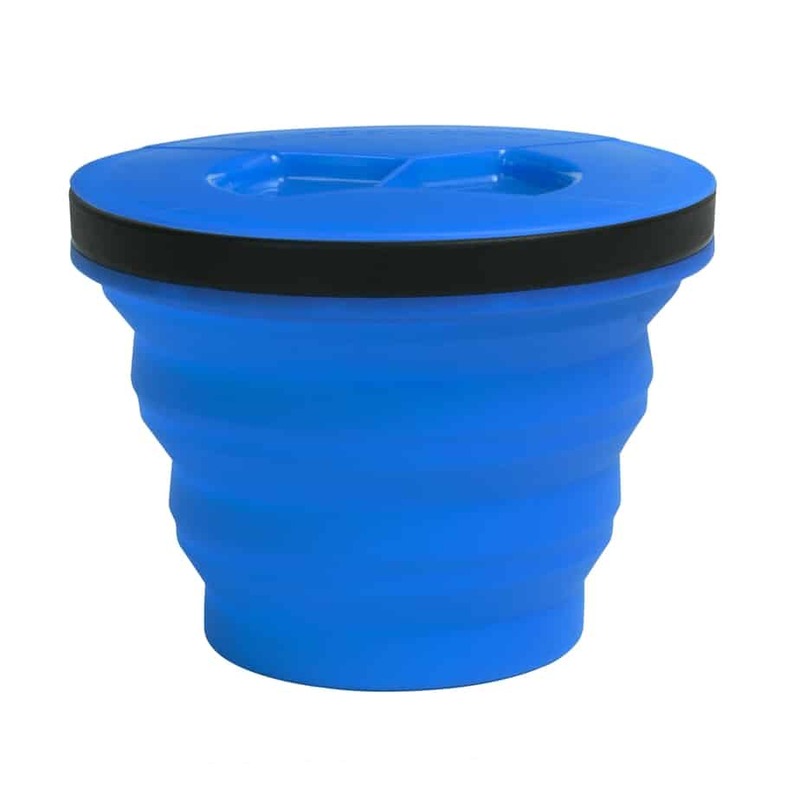 This, collapsable cup fits comfortably in my bag pocket. I drink my tea and eat my dinner from it (not at the same time). The innovative lid means you can use it as a container for taking snacks on long journeys or for storing items. I’ve had mine for over 4 years and it is probably my most used item. I’ve always struggled to handwash my clothes well on adventures as I’m often trying to do it from a bathroom sink! The Scrubba is genius though. The inside is lined with protruding rubber. You stick your clothes in with some water and soap, seal it and scrub it together. It froths up and cleans your clothes in a matter of seconds. Easy. 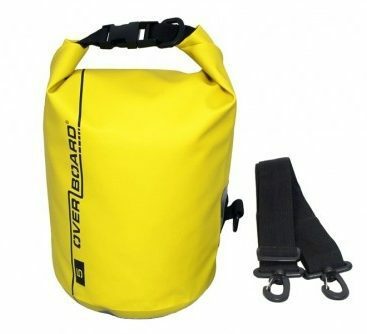 It also doubles up as a great stuff sack for storing your spare clothes when you are on the move so it really doesn’t take up any additional space. 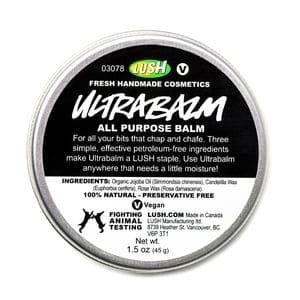 Another great item from lush is their Ultrabalm. You can use it on dry skin, mild sunburn, as a moisturiser or for preventing blisters. It’s versatility massively reduces the size of my toiletry bag. 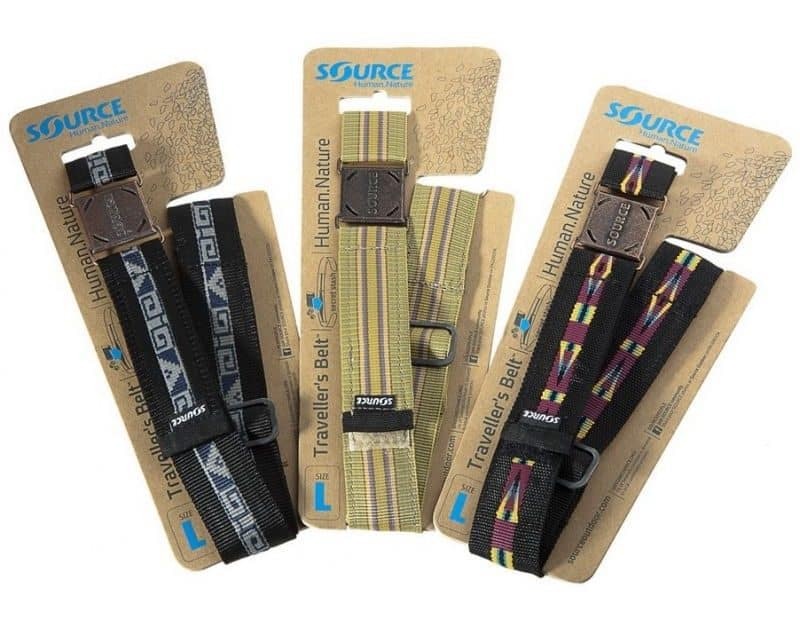 SOURCE have created a belt that not only looks good and holds up your shorts but also has a large concealed zip where you can hide handfuls of notes (I’ve carried over $1000 before!). My belt goes with me absolutely everywhere when I am travelling and on an adventure, I LOVE it. It’s a safe and comfortable way to have money on you at all times without ever having to worry about it getting lost. 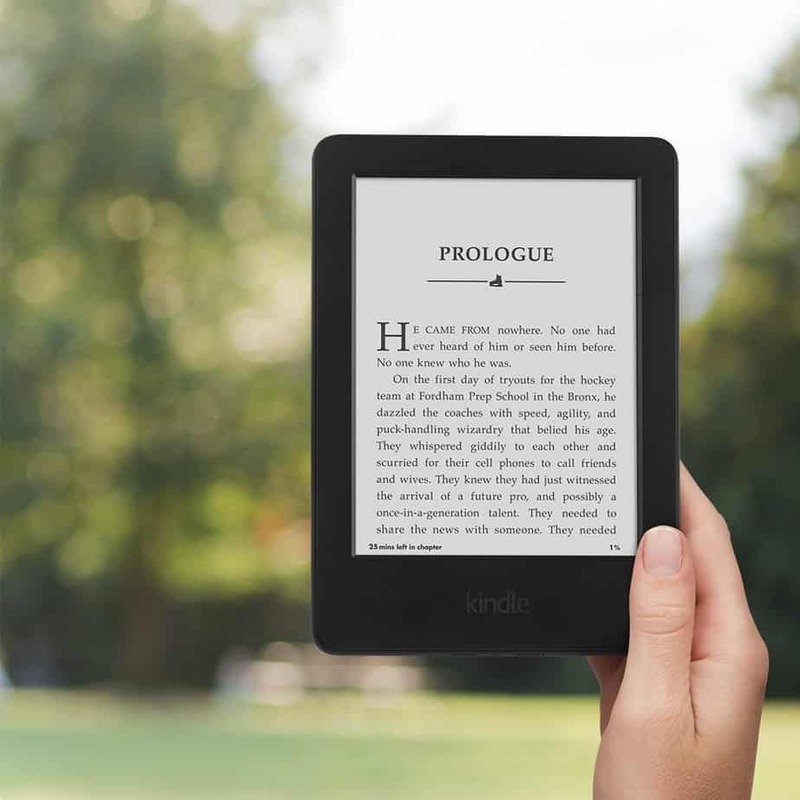 What’s not amazing about a kindle? It’s small and lightweight and holds hundreds of books to keep me entertained on long evenings. You can’t go on an adventure without an inspiring story (or 10) in your bag. 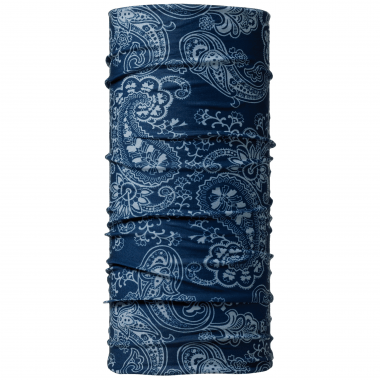 Another versatile item that I don’t leave home without is my Buff. I use it to keep me warm, hold my hair back and also as a comfortable eye mask. When it’s not in use I just tie it around my bag so it is within easy reach. The number 1 important thing when I adventure (other than being safe!) is staying in touch with my loved ones back home. Second to that is keeping on top of blogging and work so that I can keep up this lifestyle as long as I want. So electricity, although usually sparce on my adventures, is very important. 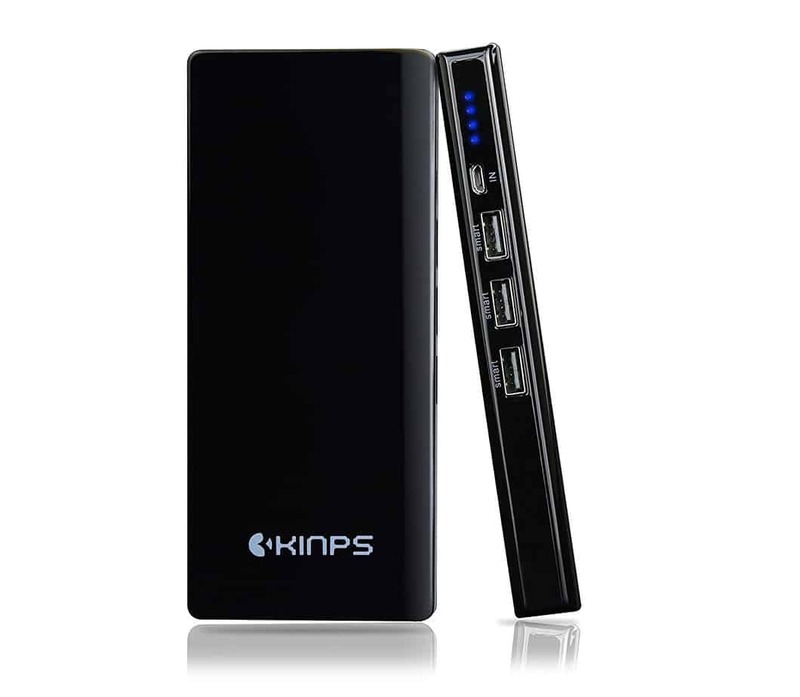 That’s where my Kinps comes in to provide a back up for my phone, ipad, music and kindle. It’s a lifesaver. As always, I write with 100% honesty and all text and photos are my own. Please note that many of the links on my website are affiliate, meaning that if you click them and make a purchase, I will get a small commission at no extra cost to you. 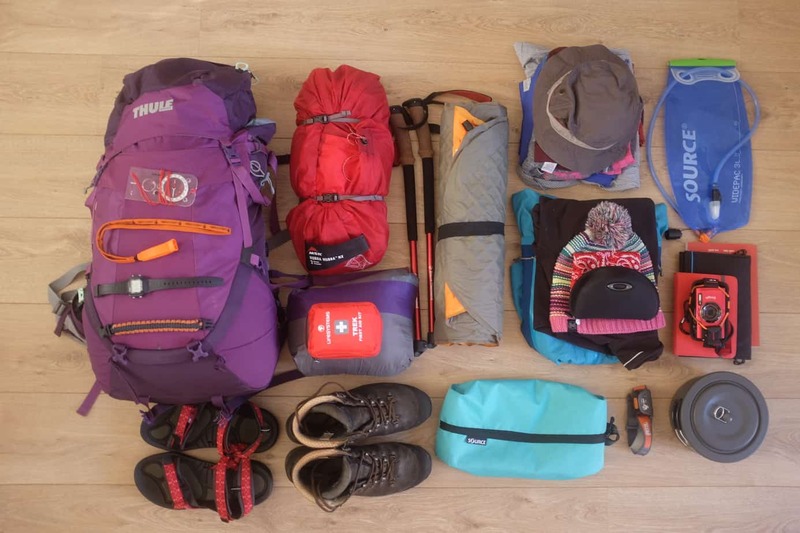 Which size backpack do you use for day walks please? I have a 33 litre Osprey bag that I take for my day hikes. Which gives me plenty of space and flexibility if I want to take a few luxury items. At a squeeze I have also used this bag for an overnight trip with the tent on the outside. Usually for multiday trips though I use a 50l bag. Thanks for the post.. it’s really informative..! The shampoo bar really is a winner!! 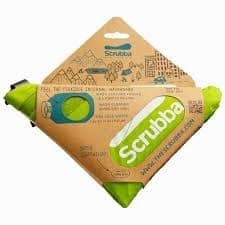 It took me a while to get used to the Scrubba but now I have the technique down I find it so valuable for speeding up hand washing. Funny enough, a sarong was on my list originally!! I should have kept it on there really – doubles up as a great blanket, cover up and towel ? Thanks for this post, it’s an amazing list! I think I need to adjust to make room for some of these. 😛 I’ve never taken a pillow on adventures unless it’s been in a car, but I guess a good night’s sleep is important. And the belt is genius! I remember getting a leather one as a gift for a boyfriend and secretly wanting it for myself. Love my Scrubba bag for washing, but I wish it had a handle on the end for shaking the bag (how I rinse…) and hanging it up to dry after. Their wallets are also brilliant. Thanks Ella…I really can’t survive without a decent pillow. A handle would be good for the Scrubba definitely. I’ve noted before as well that it’s not so easy to hang. My tin is also very dented but holding out for now. Great shout on using a plastic one…much sturdier…and waterproof! !